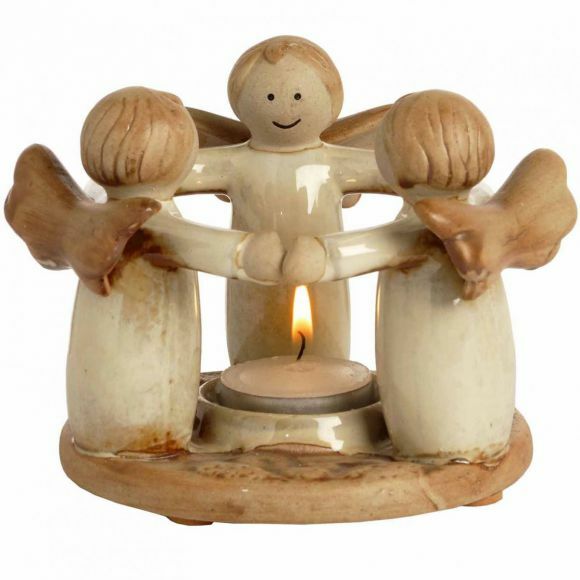 Circle Of Angels - All you need for your home and garden. 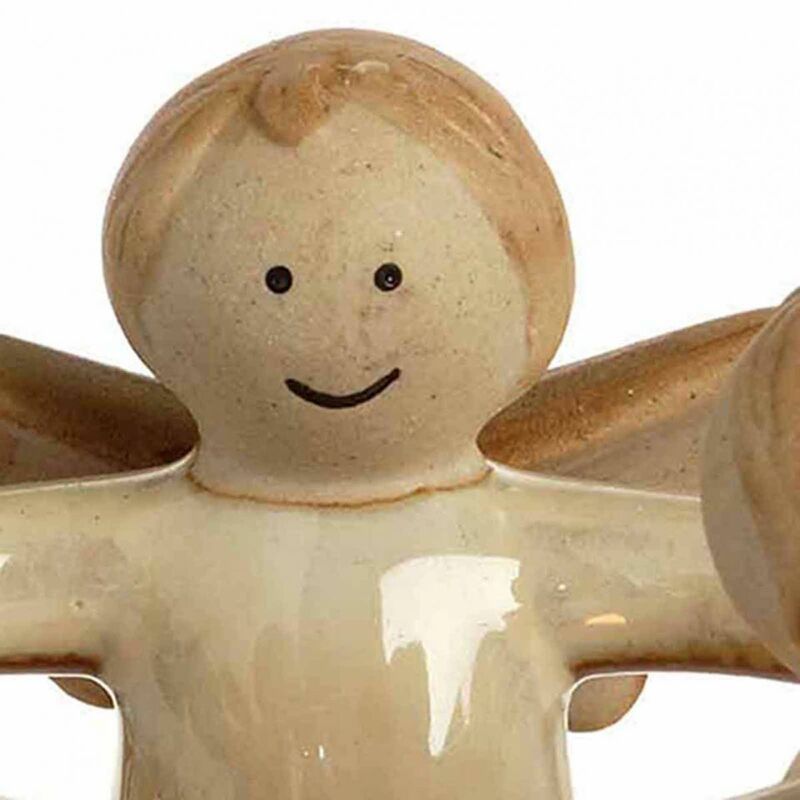 Exquisitely designed, the Circle of Angels features ceramic construction. 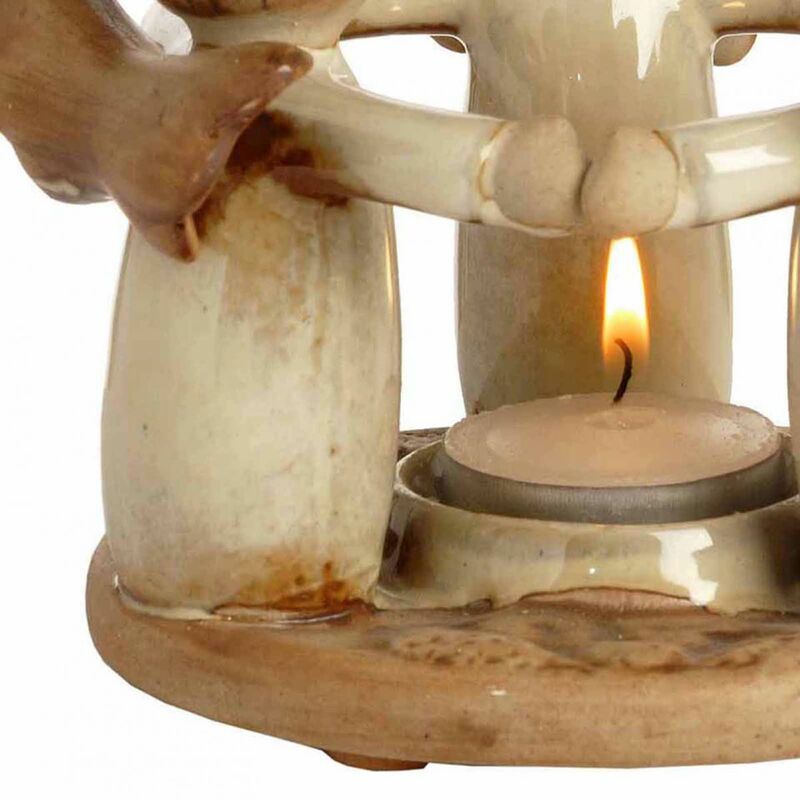 With three angels surrounding a tea light holder in the centre, this piece looks amazing. You can use it as a decorative or for gifting purpose. Perfect for Christmas time!